This entry was posted in The Lost Codes of Shambhala and tagged chakras, dna, medulla oblongata, mouth of god, physical body, pineal gland, shambhala, vibrations of the body by Lisa Gawlas. Bookmark the permalink. It is scientifically so logical. I am from India and currently doing a course in Kriya Yoga from an institute run by Paramhansa Yogananda’s associated ashrams. I am beginning to realised that the spiritual path followed by our age old gurus is so so scientifically correct. They knew all this even before any of the discoveries were done about the various body parts and there functions. There are seven chakras in our body which we need to awaken and one of them is situated behind the throat where the medulla oblongata is situated and just after reading this article came to low how important that small part is for our body. I am awed….to put it simply. These days my only quest is to search, seek, read and all the time just think, find answers to my questions. When the writer is saying that a spiritually awakened person can live for hundreds of year he or she is ABSOLUTELY correct. Read the book “Autobiography of a Yogi” by Paramhansa Yoganand to believe it. Wow Sophie! This was definitely worth a read! It sort of compiles the knowledge of so many books into one… And that too so enriching visually! Looking forward to more read of the same!! Pingback: A Collective “Flash Point” set for V-Day!! | The Shift of Time and Energy! Hi Lisa, Thanks for this brilliant info! 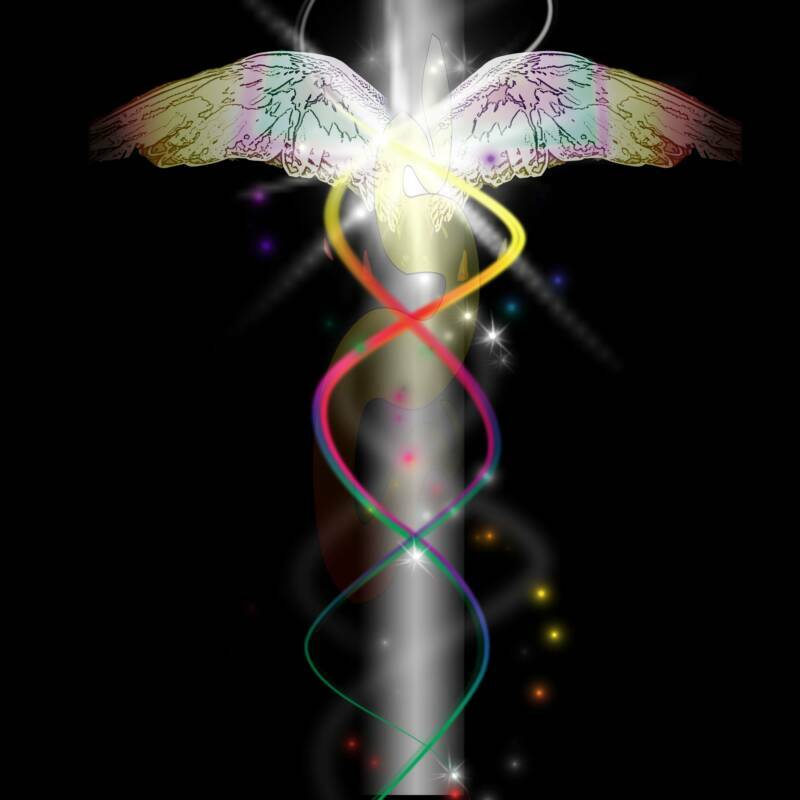 “The soul energy has an intensely high vibration rate….. However, you have known and felt this “soul energy” every time you become sexually aroused.” Are others able to sense this soul energy and is it possible that they (men in this case) mis-interpret it as a sexual ‘vibe’? I ditto Cam above with gratitude. You are exemplifying the new way of being, sharing your wisdom with all. I love the notion of light and how our body uses it. I often feel like a plant,, needing sunlight and beauty to thrive. I am so sensitive to the energies about me. Thank you for this explanation, I look forward to reading more. Like the clarity of Shambhalla being a state of being rather than a place. I’m SOOOO happy that you have decided to make your book available to us all! Also, I’m glad that you are putting it forth in segments, so that we have time to read and meditate on it a little at a time. Thank you, Chickadee, for sharing your own personal knowing with us and also giving us a space to share our thoughts on it with you and with each other! I hope that you post some of it EVERY day, so that we can take it into our daily meditations. send you in gratitude for ALL that you do to help us grow in our awareness of who we truly are! Ya know, you all share as much with me, unselfishly, lovingly and with joy. We are truly a mirror of love back to each other… and we are beautiful aren’t we!! Ya know, it is funny… with a book like this, I realized it will never be a finished product. The more into this Life we get, the more I / we understand and already I see so much missing information that I didn’t know two years ago. So, I suppose it will continually be updated and added thru this space on the net!! Thank you so much for sharing this knowing with us. So fascinating, deeply nourishing. I was wondering, can you explain why many spiritual teachers and masters suddenly get really ill from serious diseases, and many even die from them? I know this is somewhat a vague question but we hear of this often now and many of the grand teachers of our time and of past times seemed to have gone through this.